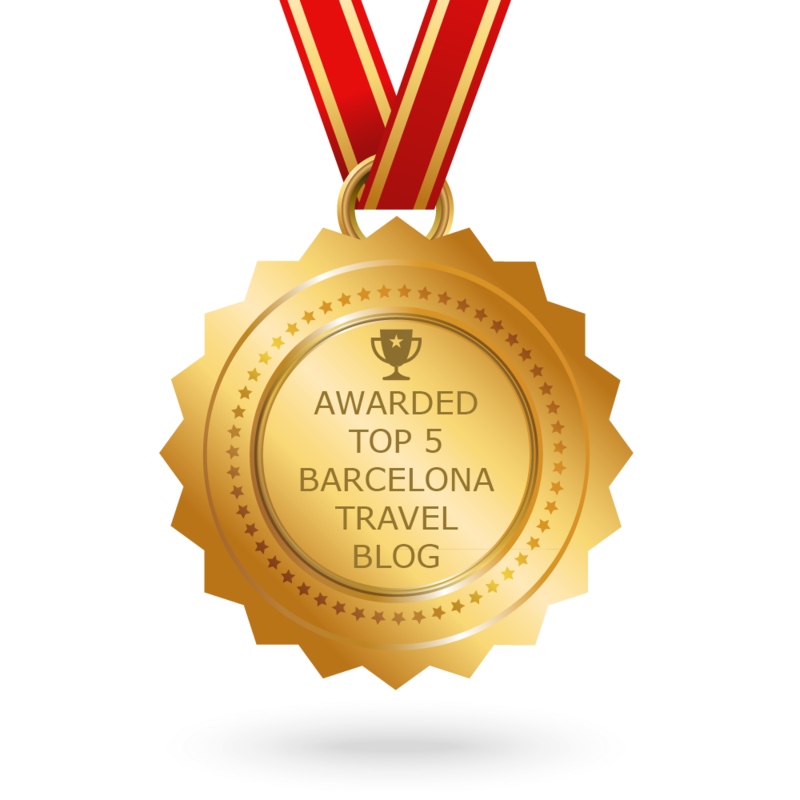 One of the most common questions we get asked is how to do Barcelona cheap. So in order to give you some amazing money saving tips, we got our heads together and came up with two simple guides with suggestions about how to do a full day in the city for €15 or less. FYI: To keep this guide under the €15 budget, you will need a T10 travel card (10 journeys on all public transport for only €10.20) or any other city travel card. If you fancy a more active day out in Barcelona, use this day plan. Remember to wear trainers and comfy clothes to walk in. 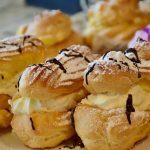 365 Cafe is one of our favourite bakery chains in the city and offers those with a sweet tooth an incredible selection of delicious pastries for under €2. There are always deals in 365, like 3 chocolate pastries for €1, for example, therefore breakfast can easily be done for less than €1. Better still, there are over a dozen 365 Cafes in Barcelona so you won’t even have to walk that far to find one! 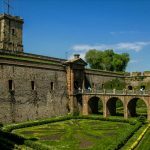 Spend the day exploring Montjuic by climbing to the top of the mountain and experiencing all that this beautiful place has to offer. • Gardens (in particular Mossèn Costa i Llobera Garden, a green space containing plants from desert, sub-desert, and tropical climates.) Free. • Viewpoints, a selection of spectacular viewpoints that showcase the city (particularly its coastline) from above. Free. • The Castle, an old military fortress from 1640 also with breathtaking views of Barcelona. Free on Sundays after 3pm, and all day on the first Sunday of the month. Head down the other side of the mountain into Barcelona’s Poble Sec, where you will be able to spend the last of your €15 by sharing a selection of tapas or pinxtos. 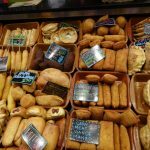 Poble Sec is home to many local bars and taverns and you’re guaranteed to be able to pick up some dinner within budget. If you want a more relaxed day in the city, we recommend this plan. Breakfast: Like in the first guide, we recommend indulging in the pastries and cakes from 365 Cafe, satisfying both you and your wallet! 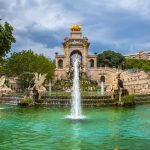 • Fountain of Parc de la Ciutadella, a breathtaking fountain designed by Josep Fontserè and his prodigy, a young Antoni Gaudí! Free. 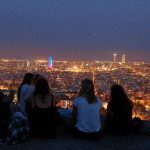 Take the bus or the metro up to the Bunkers of Carmel for the best urban viewpoints of Barcelona. On your way, pick up some drinks and some food for dinner from a local supermarket using the rest of the day’s budget. If you want hot food, we recommend going to one of the many takeaway noodle bars in the city that cook fresh and delicious noodles for as little as €5, which you can then take up to the bunkers with you! We hope you enjoy using our day guides to see the city for under €15. 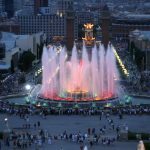 For more ways to be money savvy, read our post on 10 ways to save money and spend less in Barcelona.